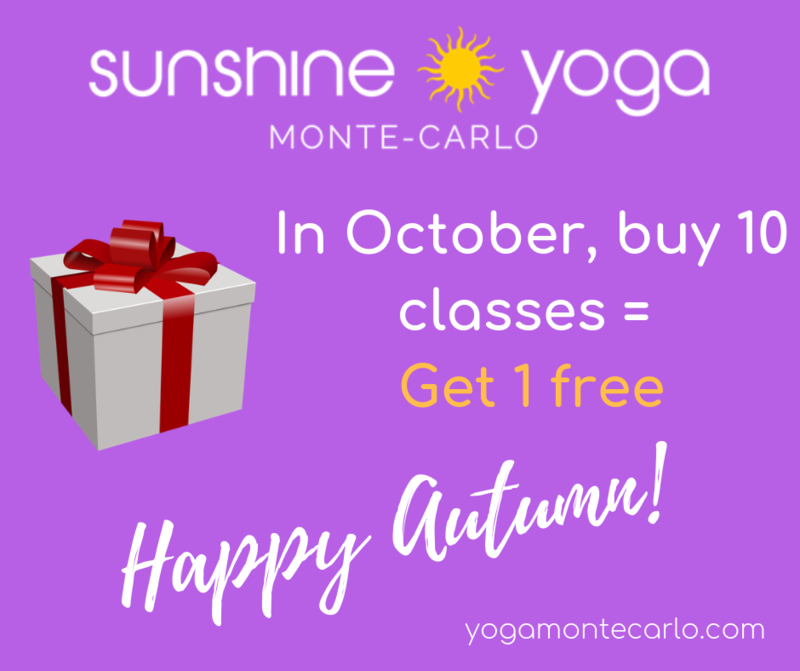 Our special offer continues in October: Buy 10 Classes and get 1 Free! 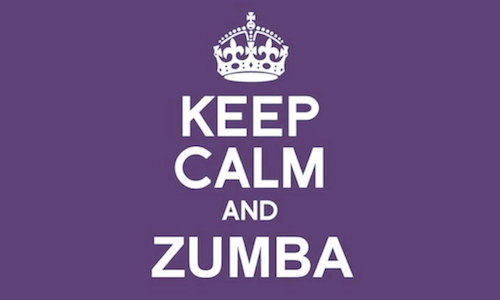 Remember the 10 classes cards are valid 3 months starting on the day of purchase. We look forward to seeing you in class and wish you a happy and healthy Autumn season with us!